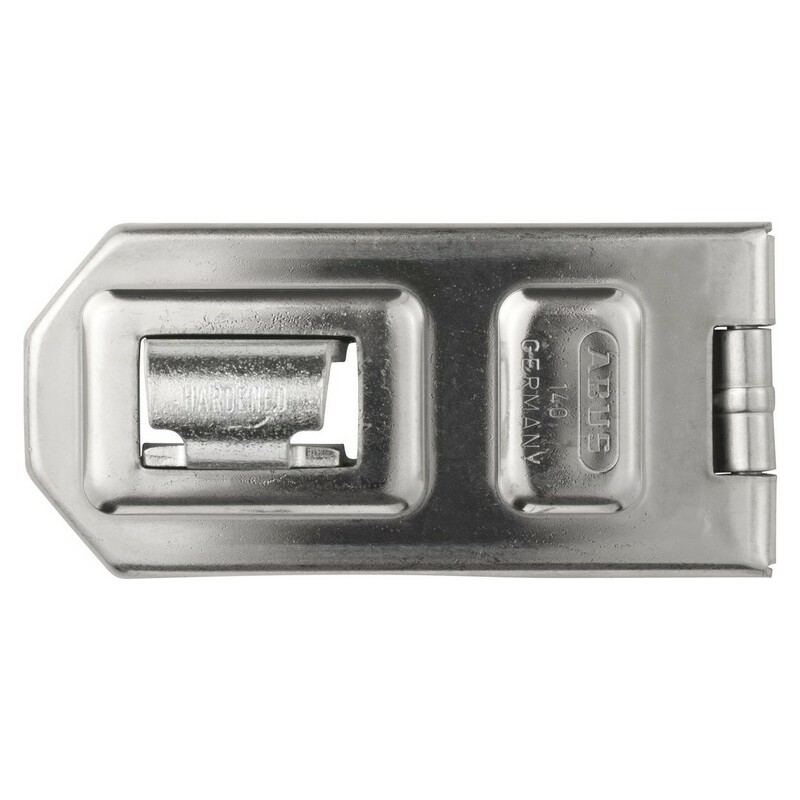 Abus 140 Series Single Link Hasp 4.75"
The security rating of a hasp should always match the padlock because the two products form a symbiosis in which the weakest link becomes extremely important. 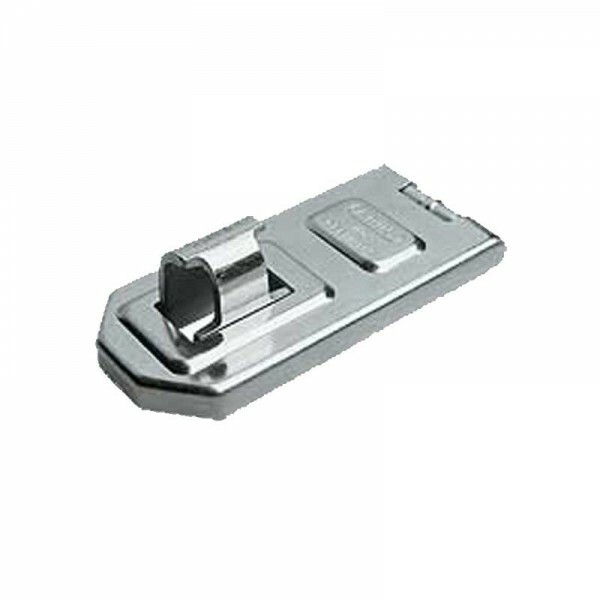 ABUS offers a broad range of high-security hasps for different levels of security. Security hasps feature concealed screws and hardened steel loops to protect the padlock's shackle against attacks with breaking tools. Together with a suitable padlock, the hasp offers maximum security for doors and gates.The sturdy Diskus® hasp 140 is suited for flush-closing doors (the door leaf and the door frame are on one level). The hasp works best with ABUS Diskus® padlocks so that the shackle is protected from attacks with breaking tools.